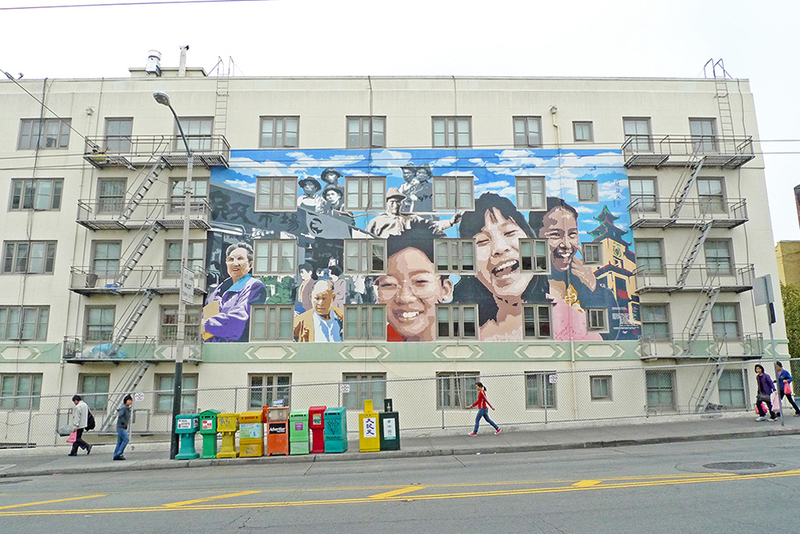 Residents advocated for a new 2,500-square-foot community center that will serve as a hub for social and educational activities, meetings, and celebrations in the Chinatown community. 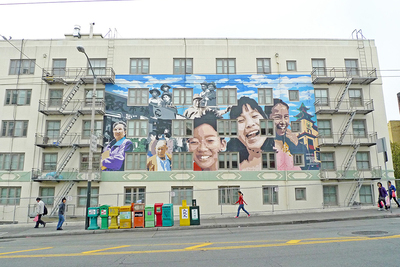 The Sustainable Chinatown Initiative project includes the San Francisco Planning Department, San Francisco Department of Environment and Enterprise Community Partners working together to bring more affordable housing and access to public space with a focus on the environment and sustainability. Through the project, one of the city's affordable housing developments, Ping Yuen, was renovated with improvements such as a $1.5 million solar photovoltaic and other energy efficient improvements and efforts to help the neighborhood face climate change and natural disasters. 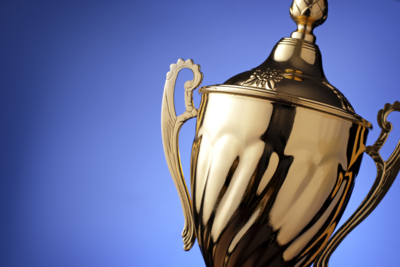 The APA honored a total of 25 individuals, planning departments, government agencies and private firms for their work on planning issues with its National Planning Excellence Awards and APA Achievement Awards during its National Planning Conference held today in San Francisco.